Tomorrow Ayr travel to Malleny Park to face Currie Chieftains in the BT Premiership semi-final. The last two contests between Currie and Ayr have been nail-biters. The teams last faced-off at the end of 2017 when Currie inched a 12-14 victory at Millbrae, with the time before that an injury time winner for Ayr in the BT Cup. Ayr will take confidence in their 10, Scott Lyle, who picked up BT Premiership Golden Boot last weekend. In the backs Rory Hughes starts at 14 after being released to play by the Glasgow Warriors. Also returning is former Millbrae man Robbie Fergusson, who is freed up by Scotland 7s. In the pack skipper Peter McCallum returns from injury alongside fellow back-rower Tommy Spinks. George Hunter moves into the second row for the injured Scott Sutherland. On the bench Paddy Dewhirst and Matt Davidson return to BT Premiership action after international duty with Scotland U-20s and U-19s, respectively. Spaces are still available on the supporters bus heading to Malleny Park at 12.30 tomorrow. Contact the clubhouse on 01292 441944 to book your spot. Subs: D. Young, J. Agnew, M. Badenhorst, G. Stokes, H. Warr, P. Dewhirst, M. Davidson. 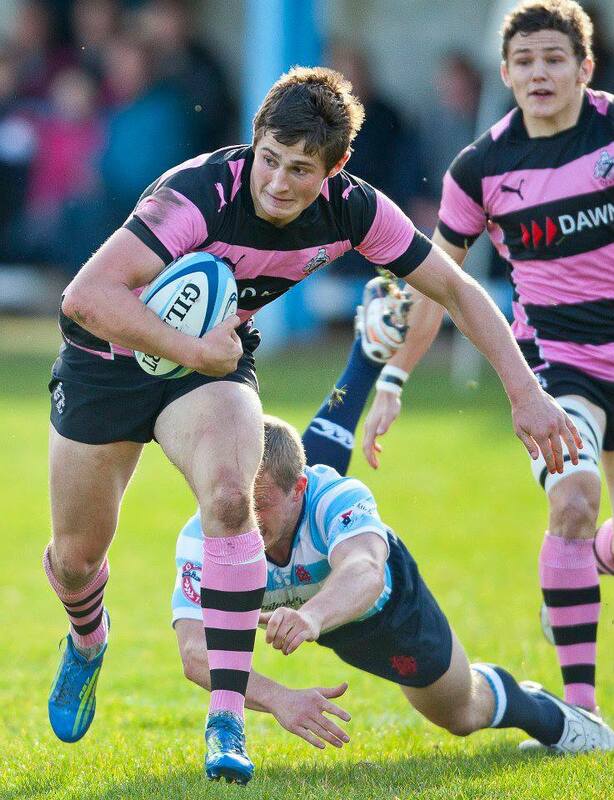 On Sunday the U-18s are in Youth Cup Final action at BT Murrayfield against Stirling County. A replay of last years final, Ayr are calling on their supporters to paint the national stadium pink and green. You can book your spot on the supporters bus via the clubhouse. U-18s squad: C. Black, C. Easton, T. Lanni, H. Lynch (C), J. Jacobson, J. Rennie, J. Gaw; J. McDougall, S. Clelland, C. Miller, D. Bryce, S. McLarty, M. Wyllie, O. Mossie, K. Borland. Subs: M. Field, J. Finnie, B. Cree, D. Tucker, J. McIntyre, A. Morrison, R. Maiden.